Pairs with Carpaccio of fish and seafood, traditional sweets and dark chocolate - maybe from Modica in Sicily. 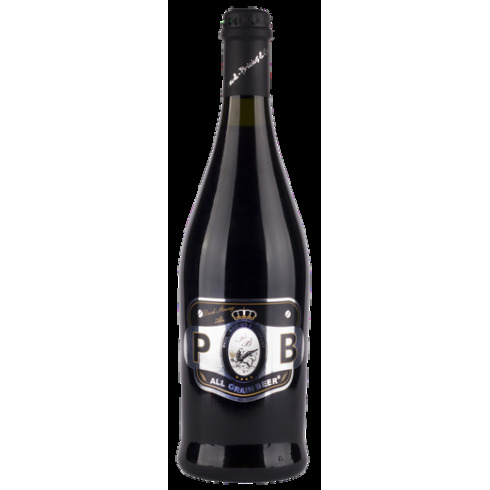 Serve at 10-12 C.
The Paul-Bricius brewery was founded in 2004 in Vittoria, by the passion of two friends, Paolo and Fabrizio, who were delighted to produce beer at home. Clashing against what was the nature and origins of their city, always known as the home of wine, began to cultivate barley distich for the production of beer. 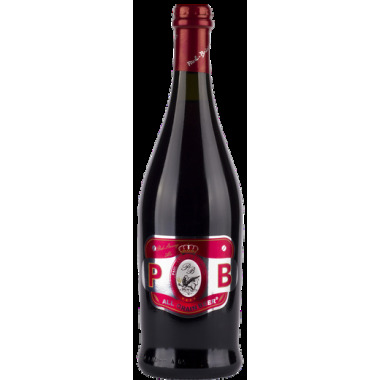 The production process follows the archaic model, the beer is produced over direct heat, using raw materials of excellent quality, stabilized, refermented and matured in the bottle, without undergoing any filtration and pasteurization treatment. 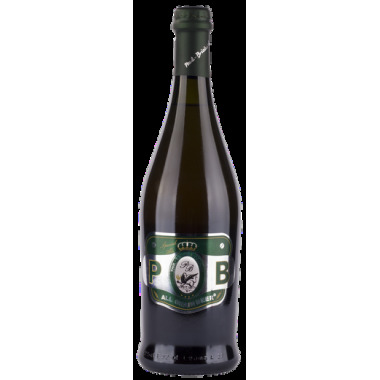 Paul-Bricius brewery follow with passion and care every phase of production, from the cultivation of barley and following maltation, to bottling the beer for refermentation in the bottle, all done in a natural way, without any physical and chemical treatment. Bouquet: Notes of roasted coffee and roasted barley. Taste: Licorice, cocoa and dried fruit, with a prevalence of toasted tones that come back in the end.